The Chan Zuckerberg Initiative (CZI) announced its support today of three organizations working to create opportunities in technology for underserved youth : AI4ALL, Hack Diversity, and The Hidden Genius Project. Each group will receive a $75,000 grant to build on and expand their program reach this year. CZI aims to dismantle systemic inequality and champion equal opportunity, seeking to create a world that amplifies opportunity for those in need by supporting historically overlooked populations and increase diversity and inclusion. AI4ALL is an Oakland-based nonprofit that opens doors to the artificial intelligence industry for underrepresented talent through education and mentorship. They nurture a global community of students who learn AI fundamentals, then apply those principles to solve society’s most pressing problems in deeply innovative and ethical ways. AI4ALL has partnered with ten top-tier universities around North America and primarily works with girls and African-American and Latino students, companies with large technology workforces, and other nonprofits. AI4ALL hopes that by activating members from each of these groups and providing access to skill-building, resources, and networks for underrepresented young people, they can holistically address institutional systems change within the industry. 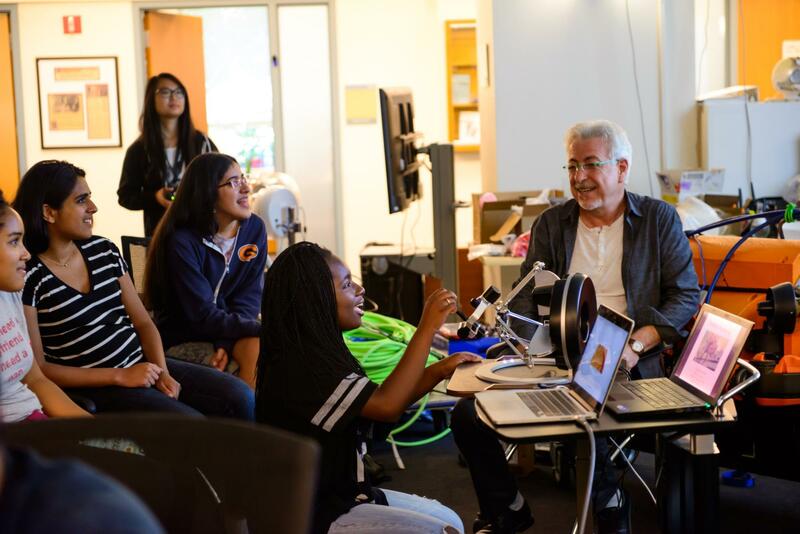 The organization’s target milestone for 2019 is to serve over 250 high schoolers through in-person summer programs and to launch AI4ALL Open Learning, a free, project-based AI curriculum for high schoolers. Boston’s innovation economy. The non-profit recruits high-achieving African-American and Latino STEM students from often-underrepresented talent sources into some of the fastest growing and innovative companies in New England. Uniquely, Hack Diversity provides training, coaching, and mentoring for employers and employees alike — recognizing that success hinges on the effort from both. The program is structured to include a blend of one-on-one sessions, workshops, webinars, and technology-enabled engagements over an 8-month period. With the CZI grant, Hack Diversity will build on program elements and scale to meet their growth targets. The funding will also allow Hack Diversity to test ways to increase technical training, experience and exposure for new software engineering-focused fellows. 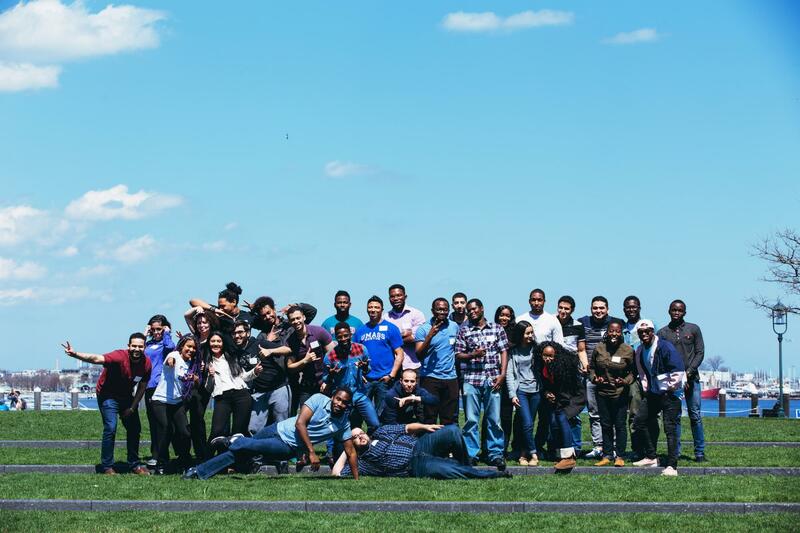 Hack Diversity is on course to meet their target of identifying 50 high-achieving, high-skilled minority students and professionals to join the 2019 cohort and, upon completing the program, go on to employment in the STEM field. 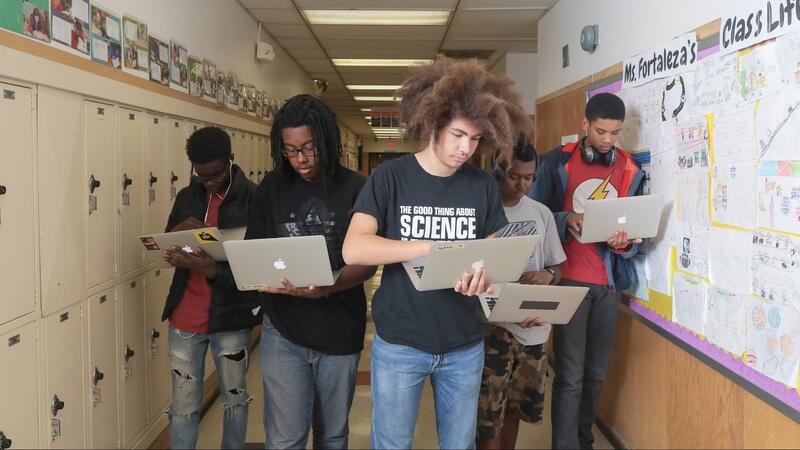 The Hidden Genius Project trains and mentors black male youth in technology creation, entrepreneurship, and leadership skills to transform their lives and communities. With a holistic approach, the organization empowers youth to become change agents in their own lives and throughout their communities. . Funding from CZI will support the organization’s expansion outside of the Bay Area. The organization’s 2019 target milestones include: serving over 1,000 youth across all programming, 95 percent retention, 95 percent high school graduation and 90 percent post-secondary enrollment. Founded by Dr. Priscilla Chan and Mark Zuckerberg in 2015, the Chan Zuckerberg Initiative (CZI) is a new kind of philanthropy that’s leveraging technology to help solve some of the world’s toughest challenges – from eradicating disease, to improving education, to reforming the criminal justice system. Across three core Initiative focus areas of Science, Education and Justice & Opportunity, we’re pairing engineering with grant-making, impact investing, policy and advocacy work to help build an inclusive, just and healthy future for everyone. For more information, please visit www.chanzuckerberg.com.